PlayStation shmup fans have one-third of a reason to celebrate this week with the release of Gundemoniums on PlayStation 4 and Vita. The $15 title is a revamped edition of the 2003 PC original that was later released and then delisted on PlayStation 3. 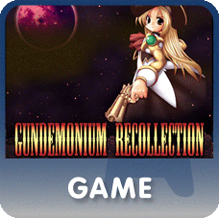 Known as Gundemonium Recollection on PS3, it was published by Sony Online Entertainment and included Gundemonium, Hitogata Happa, and GundeadliGne. The games were delisted in 2015 after SOE split from Sony and became Daybreak Game Company but thanks to Mediascape Co. Ltd. one of those three games is back on offer for PlayStation owners. It’s not exactly a relisting… but it’s close! 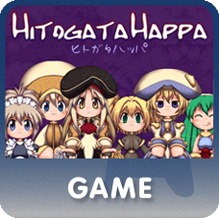 Mediascape has been ramping up their releases of Japanese titles (mostly shooters) over the last few years so who knows, GundeadliGne, Hitogata Happa, and maybe even Acceleration of Suguri could be re-appearing soon as well. 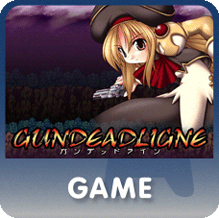 Gundemoniums is also out this week PlayStation 4 and Vita across Europe, Australia, and Japan.